Australia is notably absent from a list of the world’s top 10 ultra-wealthy philanthropists, despite 2014 being declared as a year of the “mega gifts”, with the largest donations made in the nation’s history. 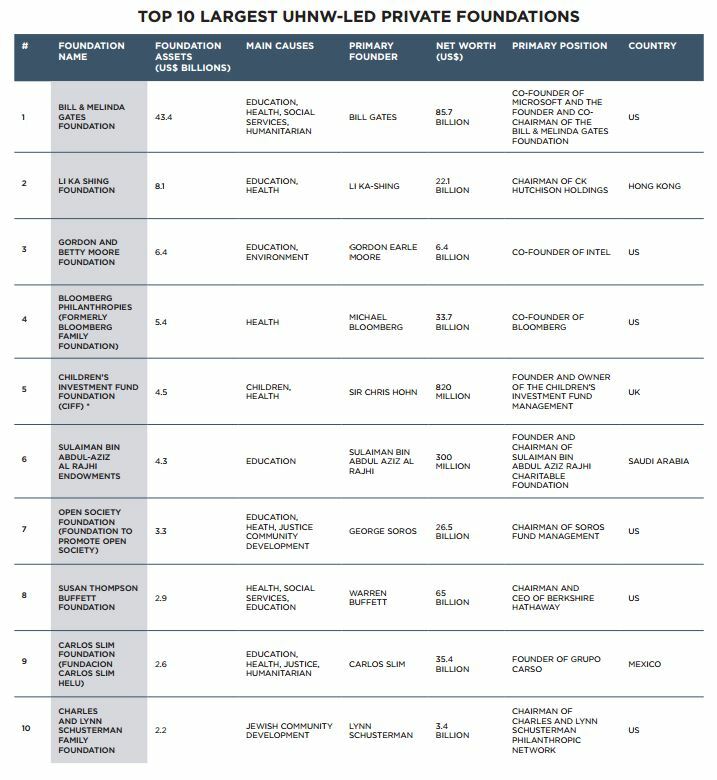 International wealth intelligence authority, Wealth-X, has released the list of largest private foundations established by living ultra-high net worth (UHNW) individuals, defined as those with more than US$30 million in assets. 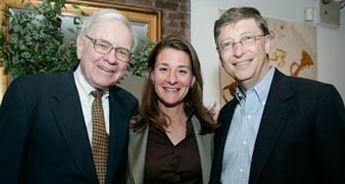 Philanthropists Warren Buffet, Melinda Gates and Bill Gates. The Bill & Melinda Gates Foundation came out on top, with total assets of US$43.4 billion. The Foundation accounts for more than half of the combined assets of the 10 charitable foundations on the list. 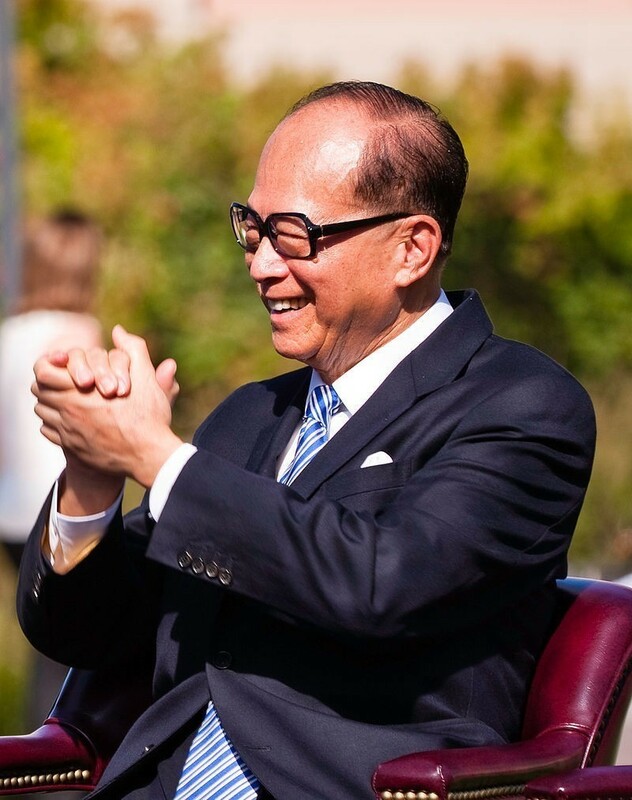 The Li Ka Shing Foundation, founded in 1980 by Hong Kong business magnate Li Ka-Shing, ranks second on the list with US$8.1 billion in assets. Li refers to his philanthropic foundation as his “third son” as he has pledged one third of his assets to it. Based in Hong Kong, it is one of only four foundations outside of the US to make the top 10, along with Sir Chris Hohn’s Children’s Investment Fund Management in the United Kingdom, the Sulaiman Bin Abdul-Aziz Al Rajhi Endowments in Saudi Arabia and the Carlos Slim Foundation in Mexico. Collectively, the foundations on the list have total assets of US$83.1 billion – equivalent to 29.7 per cent of combined net worth of the UHNW individuals who established them. 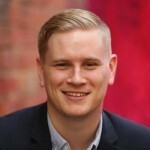 In terms of overall country donations, not broken down by individual donors, the UK, Canada, Mexico, and Hong Kong follow the US, according to Wealth-X.While none of Australia’s 1,734 UHNW individuals, according to the 2014 Wealth Report by Knight Frank, made the list, there has been a rise in “mega-gifts” over the past few years. Healthcare and media entrepreneur Paul Ramsay left his AUD$3 billion fortune – the largest single charitable donation ever in Australia – to his personal foundation, and Westpac gave $100 million – the largest corporate gift ever in Australia – to set up a private education scholarship, the Westpac Bicentennial Foundation. A list of the top 15 known Australian philanthropic gifts of last year totalled more than AUD$3.41 billion, with a AUD$200 million pledge from billionaire businessman James Packer to set up a philanthropic foundation joining Paul Ramsay’s and Westpac’s donations in the top three.